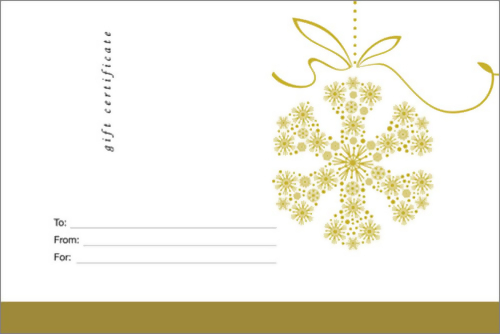 Year end gift certificates and postcards are where some medical spas are making 40% of their yearly sales. I'm wondering if anyone has thoughs on how to manage this effect? One of the things that I've thought of offering but never really tried is an additional stipulation/option that gives someone an incentive—perhaps a slight discount—for postponing a redempton of the gift certificates. I was thinking of offering an additional 5-10% increase in the value of the gift certificate if it was redeemed after March or May.